Enrique Olvera is a leading talent on the gastronomic stage, reinventing the cuisine of his native Mexico to global acclaim - yet his true passion is Mexican home cooking. 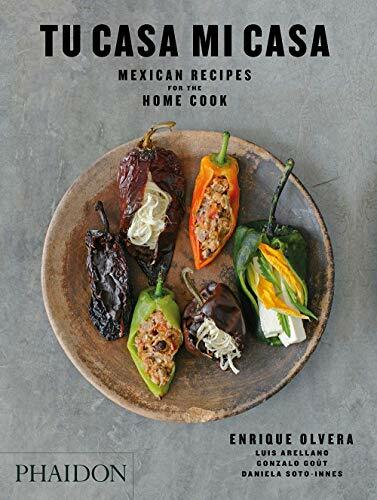 Tu Casa Mi Casa is Mexico City/New York-based Olvera's ode to the kitchens of his homeland. He shares 100 of the recipes close to his heart - the core collection of basic Mexican dishes - and encourages readers everywhere to incorporate traditional and contemporary Mexican tastes and ingredients into their recipe repertoire, no matter how far they live from Mexico.